The National Union of Mineworkers (NUM) has attributed Stage 4 load shedding to poor management skills at Eskom. The power utility says Stage four load shedding will continue on Thursday due to shortage in capacity. Meanwhile, as South Africans celebrate Human Rights Day; Rand Water says some municipalities within its area of supply are experiencing infrastructure failures due to load shedding. NUM General Secretary David Sipunzi has questioned whether Eskom still has a competent management structure. 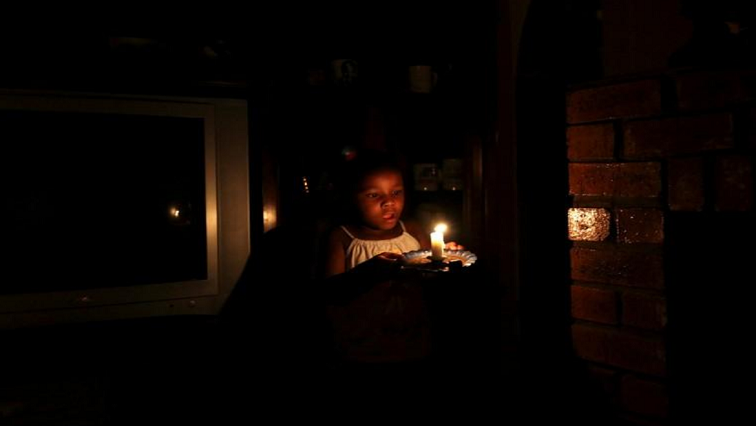 The post NUM attributes Stage 4 load shedding to poor management appeared first on SABC News – Breaking news, special reports, world, business, sport coverage of all South African current events. Africa's news leader..